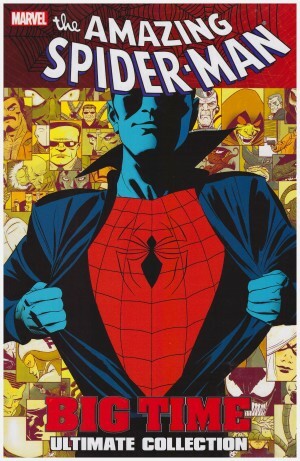 The stories collected in the first volumes of Amazing Spider-Man by JMS Ultimate Collection amount to the finest run of Spider-Man material produced in decades, but while also very good, this collection doesn’t quite match the first, although many high spots do. The book starts well with an other-dimensional creature wanting to consume Spider-Man. She manifests as female, but is beyond earthly definitions of gender, and proves a deadly and implacable foe. 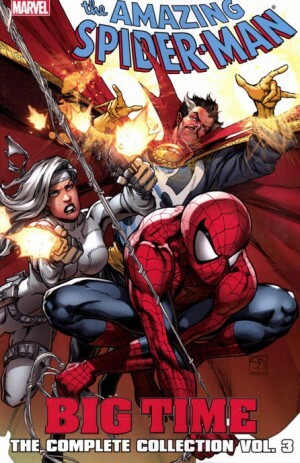 In dealing with her Spider-Man again runs into Ezekiel and learns more about his origins. There’s a particularly effective sequence drawn by John Romita Jr relating how Spider-Man ties into African legends of a spider God, enhanced by the subtle yellow and green colouring of Brian Haberlin. 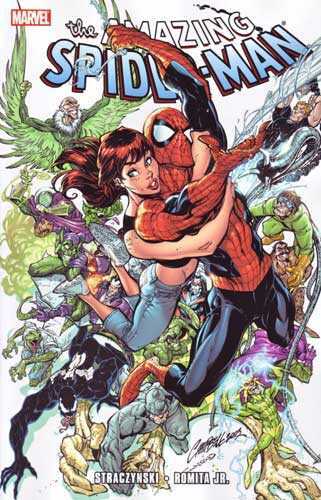 Straczynski teased readers about Peter Parker re-uniting with Mary Jane in the previous volume, and continues the pattern here with some well-devised missed opportunities. Their eventual meeting occurs equally by chance, in an airport where terrorists are attempting to assassinate Doctor Doom. The longest sequence in the collection features a creation unsettlingly well designed by Romita Jr, a gamma-radiation fused amalgam of 12 gangsters murdered during the 1950s. Their killer is still alive, now an old man who’s profited from a life crime and who wants to hire Spider-Man to protect his daughter. It sags a little in the middle, which also applies to the ‘Happy Birthday’ sequence in which Peter Parker is transported through time to witness both his becoming Spider-Man and his final hour. 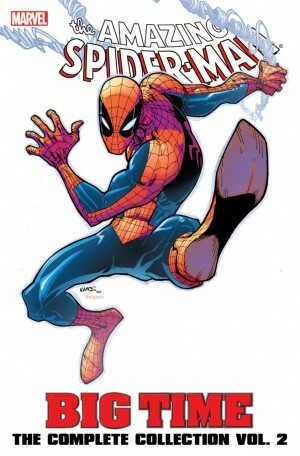 The temptation to intervene is well delivered, and the ending sequence should warm the cockles of any Spider-Man fan’s heart, but the run-through of Spider-Man’s greatest hits, most of them noticeably from his earliest days, serves little story purpose. That said, Romita Jr’s re-interpretations are a joy to see. The remainder of the collection is shorter material. 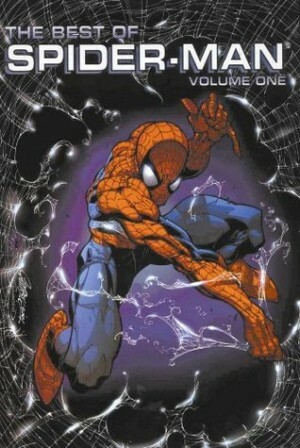 Yet another story in which Peter Parker comes to the aid of one of his students has it’s moments, particularly the appealing determination of Melissa Coolridge, but there’s a lack of logic to the ending. It might have been assumed the character concerned would have been more forthcoming. Two single chapter tales, though, count among the highlights. In one a tailor used to keeping his head down is shamed by his grandson into sticking his neck out, and in the other a goon in a stolen power suit proves surprisingly resilient. 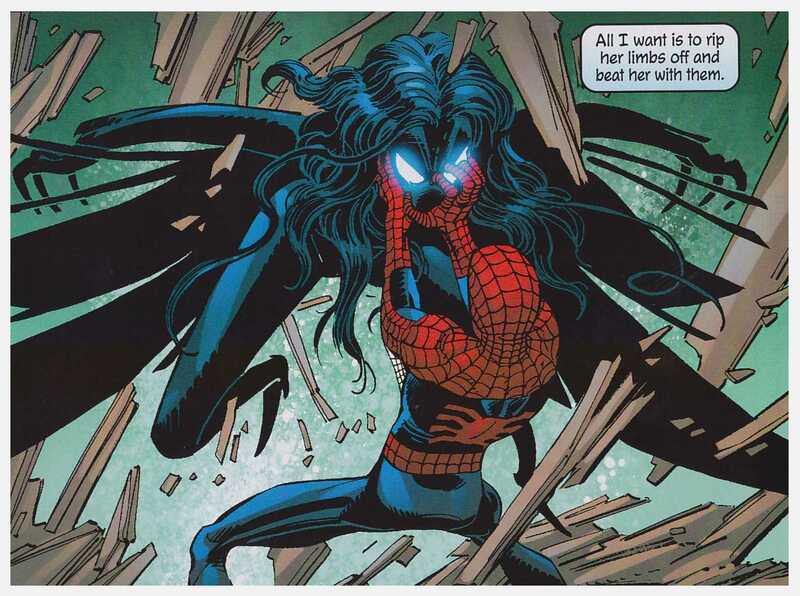 That features some fine sequences with May Parker, always a joy during Straczynski’s Spider-Man stories. 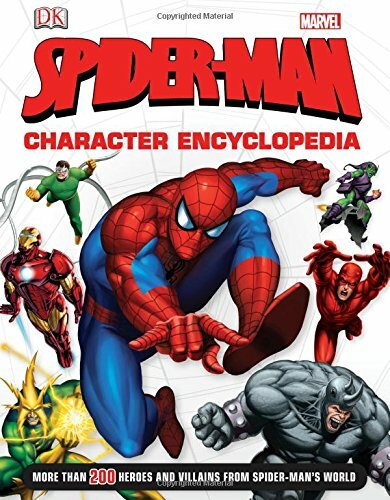 This is a solid collection of Spider-Man material, but as they’d already been reprinted as individual volumes and a hardback collection (The Best of Spider-Man volume 3, with the final two chapters spilling over into volume 4), the high price is surprising. And given that price, couldn’t Marvel have commissioned a new cover rather than one already used on a comic and a collection? Curious readers are better directed to the individual collections gathered here, The Life and Death of Spiders, Unintended Consequences and Happy Birthday.